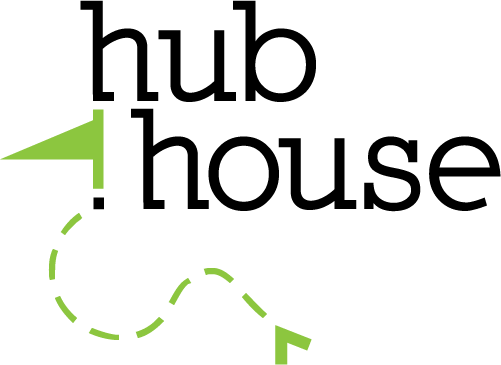 Add you location(s), and when you meet the requirements you'll be listed as a Hub House and can use the logo! That simple. Even if you don't qualify you'll still be listed on the coliving.community directory. †We may add mini and maxi Hub Houses in future, list your location now and you'll be upgraded to a Hub House at that time. If you wish to demonstrate to your guests that your brand has a leading involvement in the movement, and gain the benefits of promoting its offerings more widely.